"> Action Maid Service Home Cleaning Services MOVE IN-MOVE OUT cleaning MD. End Of Lease Cleaning does not include windows but can be done as part of the cleaning at a extra fee. 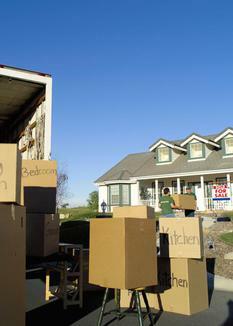 For landlords/Renters cleanup before and after tenants move in or move out. Action Maid Service is equipped with everything we need to clean the rental property spotless, even the most 'unwelcome' places. We work with property managers and agents in our area, we know the standards regarding the condition of the property to be vacated. Book your service with us and you can rest assured that every square inch of the rental property will be professionally cleaned and polished. Action Maid Service can handle the cleaning services necessary as each tenant vacates the property, so you don't have the hassles.